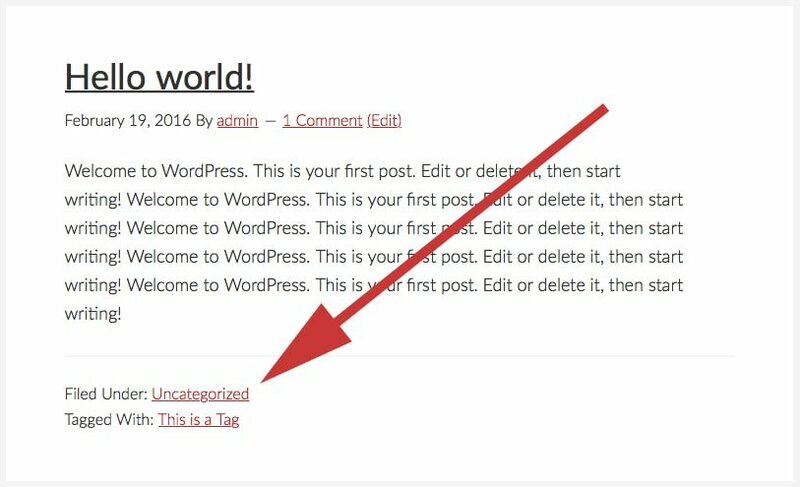 If you haven’t already we recommend you check out our general WordPress guide before reading this one. 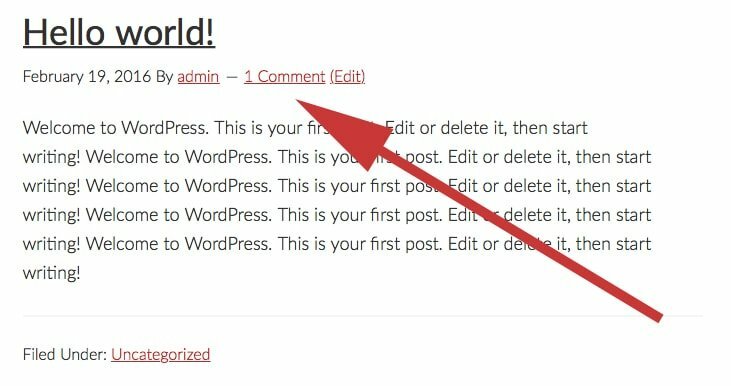 That post will explain how to use WordPress and this post assumes you have a basic knowledge of how WordPress works. 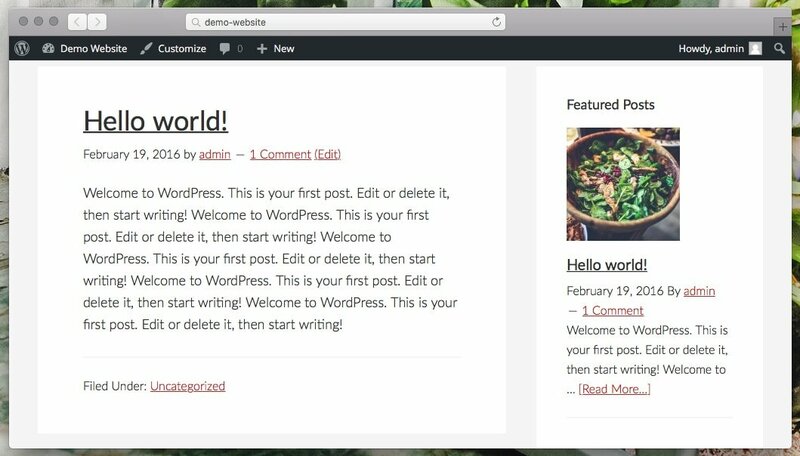 The amount of WordPress themes out there can be incredibly intimidating. 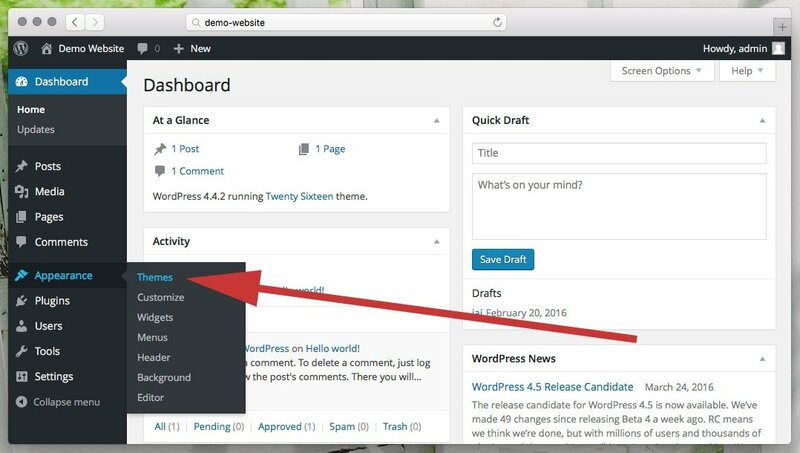 If you just go to the add theme section of your WordPress dashboard you’ll see thousands of free WordPress themes. 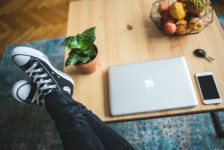 Plus every theme works a little bit differently, has its own set of features and all this can be a bit overwhelming if you’ve just created your first website. 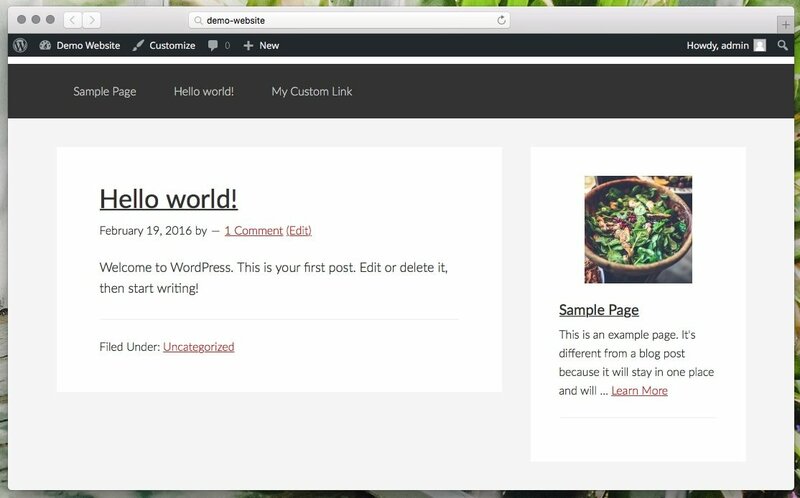 Fortunately there’s an absolutely fantastic WordPress theme out there that’s perfect for your first website. 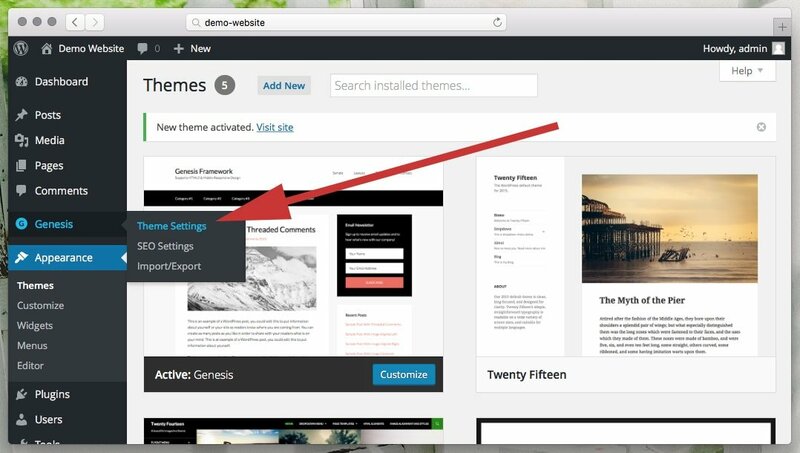 It’s called the Genesis Framework by StudioPress. 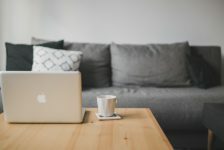 While we do love premium themes from sites like ThemeForest.net a lot of these themes come with tons of options, page builders and other complicated things which can be a bit intimidating to people who have never built a website before. Not matter if you use a PC or a smartphone people will be able to use your website with no problems. Every single one of the Genesis child themes uses responsive design. 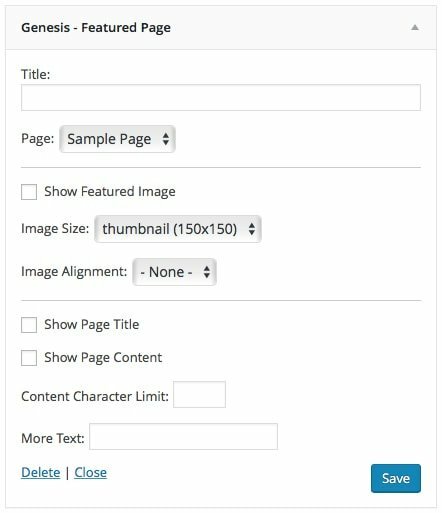 The Genesis Framework is a theme that acts as the overall frame of your website and is customized by child themes each with their own design. Think of your website as a car. 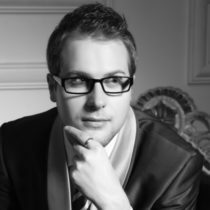 WordPress is the engine of that car, the Genesis Framework is the frame and body of that car and the child themes are the paint job. StudioPress has 2 beautiful and professional looking child themes that are perfect for real estate agents. 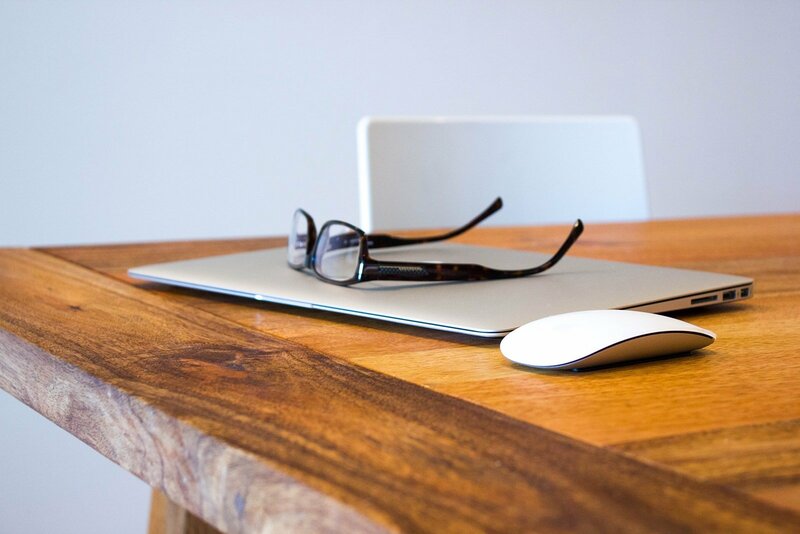 The AgentPress Pro and Agent Focused Pro themes are specifically designed for showcasing real estate listings as well as your own personality and community. 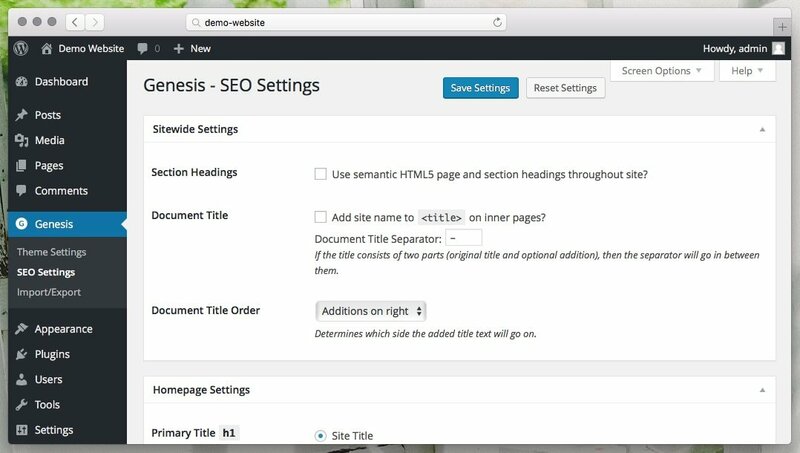 These themes have IDX integration to automatically populate your real restate listings as well! We recommend that if you’re going to be creating a professional looking website that you don’t waste time messing around with free themes. Spend a small amount of money up front and get a professional design and then you’re set for a long time. Click the link below to get the Genesis Framework, the rest of this post will detail how to install and set up everything. 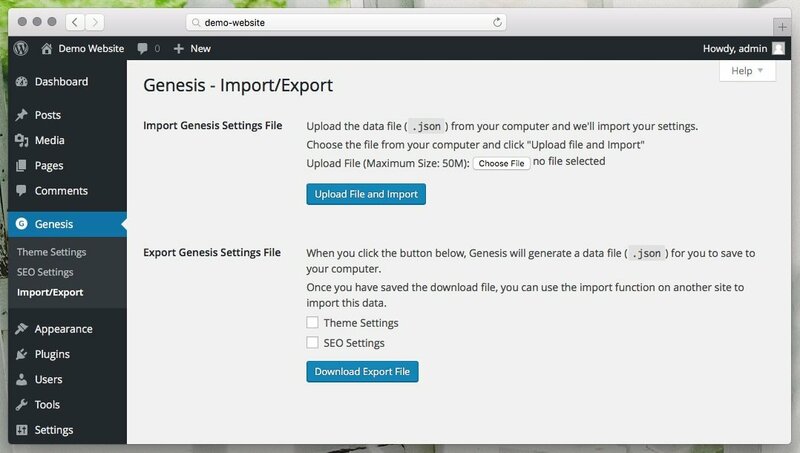 When you install a Genesis child theme or any other kind of theme you can follow this exact same process. Enable Automatic Updates is selected by default and we can’t see any reason why you’d want to deselect that. If you have no idea what we’re talking about then don’t worry at all, just leave this section empty and never think about it again. 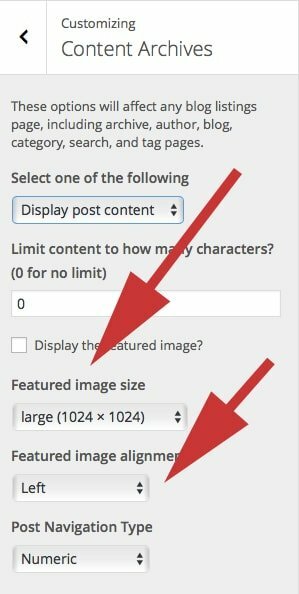 You can select whether or not you’d like to show the featured image. By default it’s set to Numeric which will just say page 1, page 2, etc. but you can also change it to just have a previous and next link if you want. 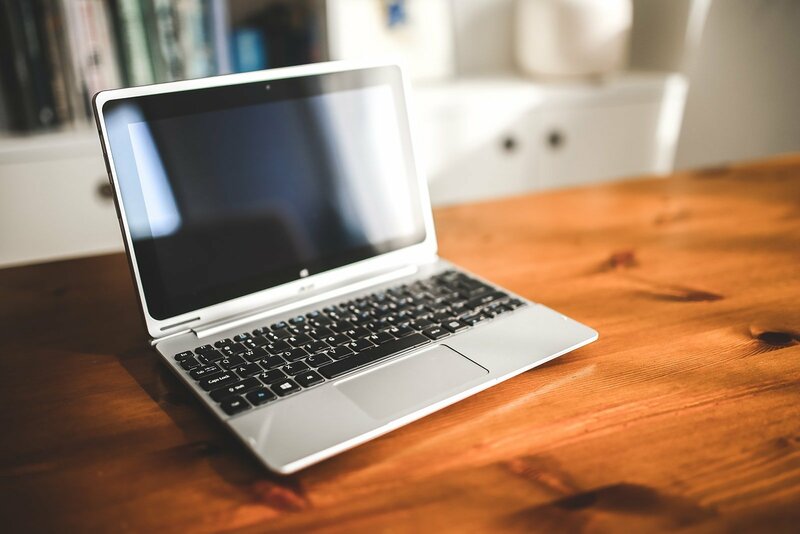 If you’re not sure what the head and body sections are check out our guide to basic HTML code. 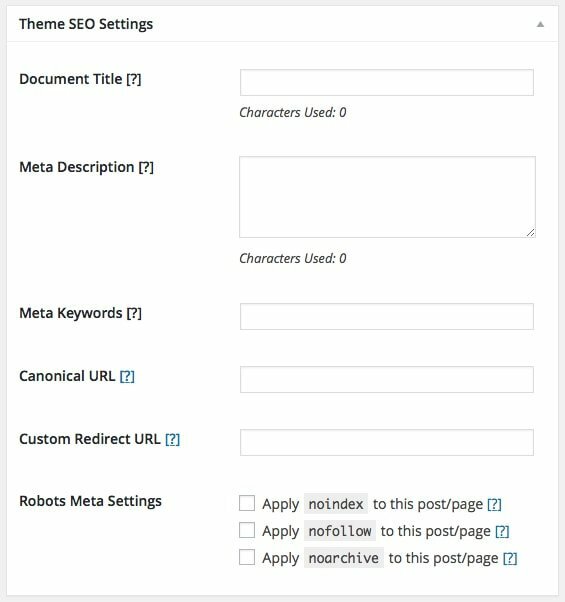 We’re not going to cover this section as we much prefer using the Yoast SEO plugin. It has a lot more options than you’ll find here too. 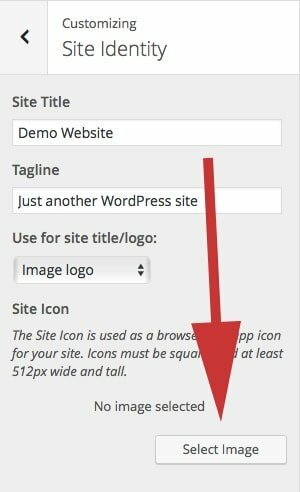 We cover how to set up this plugin and set up all your on-site SEO here. Genesis doesn’t really have that many options to fool around with so you probably won’t need to use this feature. There’s a couple of other items under the Content Archives section of the Customize screen that aren’t in the Theme Options. 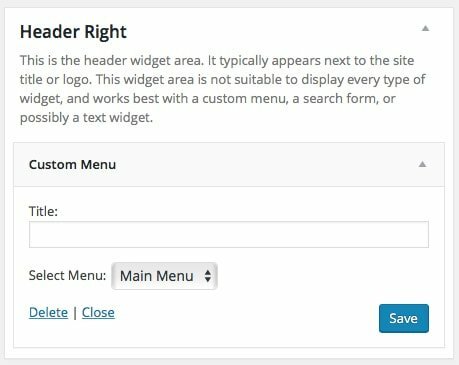 These custom homepages are usually built using widgets. 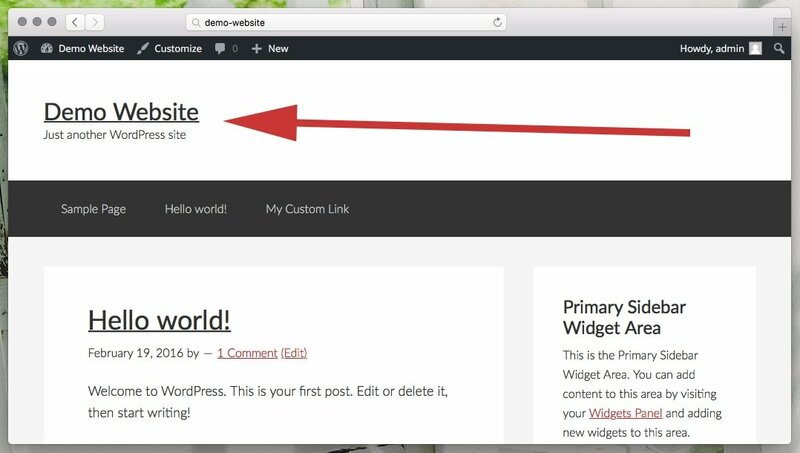 If you go to Appearance > Widgets you’ll see widget areas for your homepage. 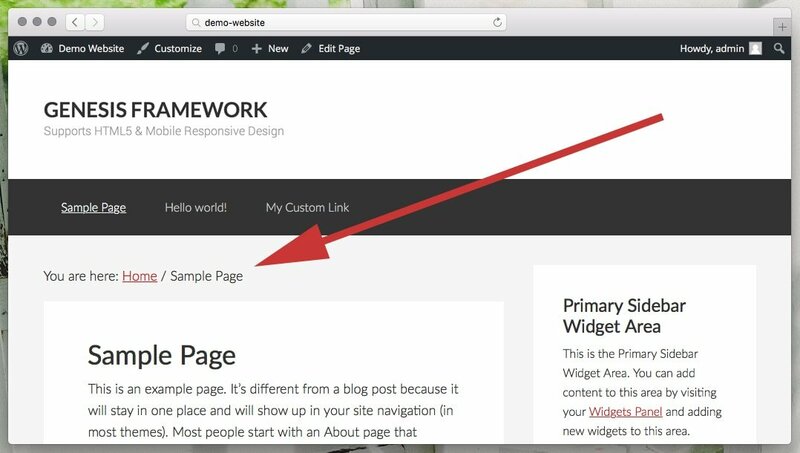 You can drag and drop different widgets to these areas to build your homepage. This will be a little different for each child theme. 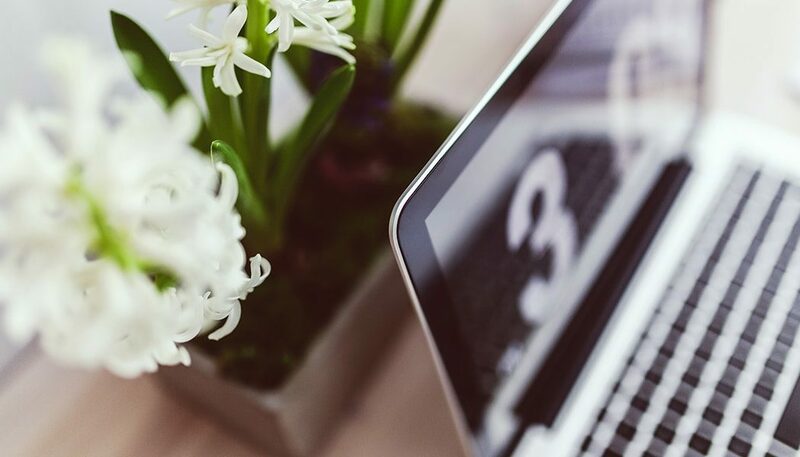 If you’re not sure what any of these options mean check out our beginner’s guide to SEO. 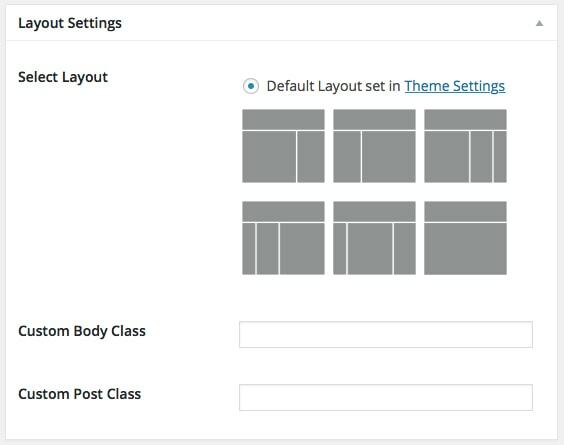 The custom body class and custom post class fields let you add specific CSS classes to the page. If you’re not sure what that means don’t worry because you’ll probably never need to use this. 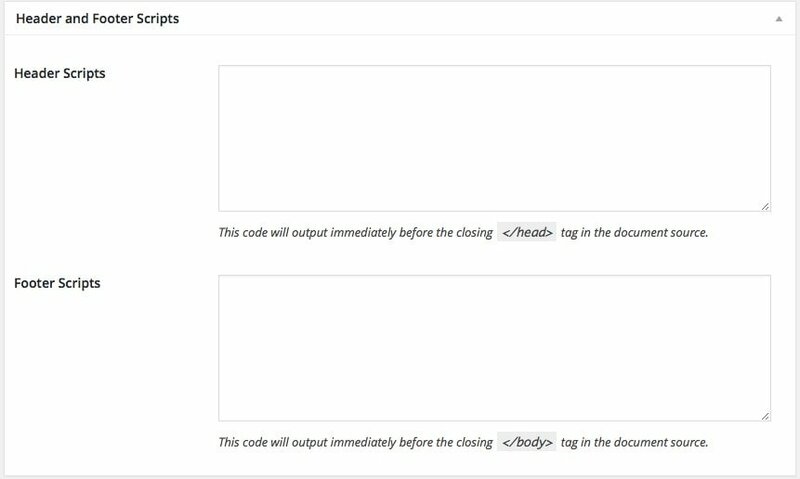 This lets you add little bits of code specifically to the page. 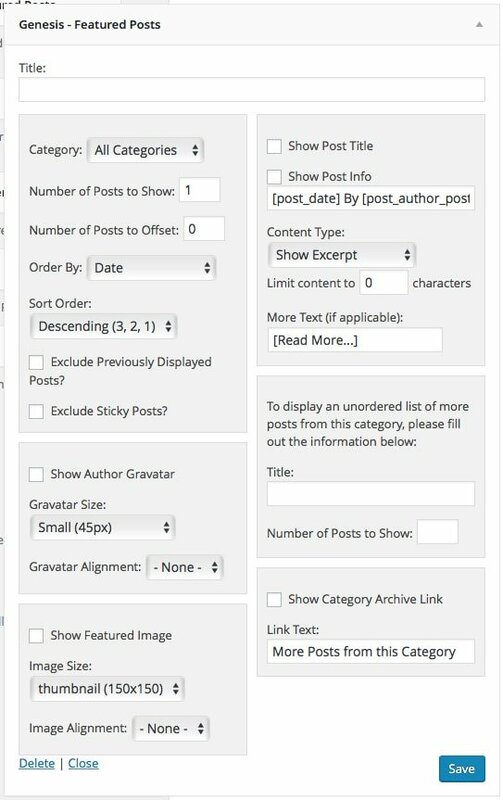 This is used for example if you want to track conversions from your advertising. Child themes also usually have homepage widget areas which let you create customized homepage which we mentioned earlier. Here’s what this widget looks like on the site itself. You probably don’t need to change this but you can remove the number of comments or whatever else you might want to do. If you want you can remove these links and put your own copyright text. Keep the [footer_copyright before=”Copyright “] · and then delete everything after it. 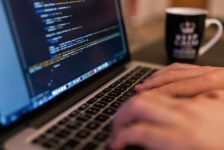 The last Genesis Framework related topic we’re going to touch on in this post is the use of Genesis Child Themes. 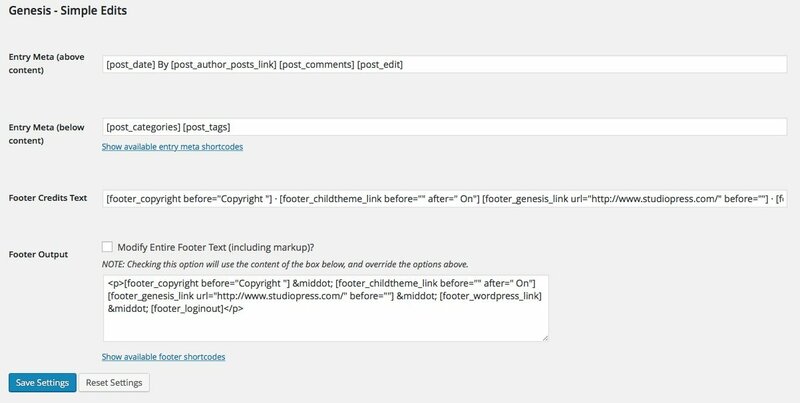 Child themes are what styles the Genesis Framework and you’re definitely going to want one. There are two excellent themes designed specifically for Real Eastate Agents and realtors called AgentPress Pro and Agent Focused Pro. All the child themes are excellent but these two are specifically designed to display real estate listings. 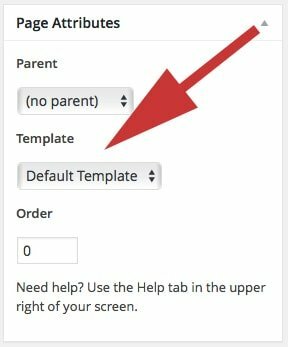 We’re not going to go into detail here about the individual options for each child theme but StudioPress has excellent guides that can help you with this if you need. That pretty much covers everything there is to know about the Genesis framework. If you have any questions related to the Genesis Framework or anything else in this guide feel free to ask in the comments or on the forums.